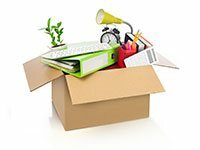 Resolving your Moving Woes as Gently as Possible! 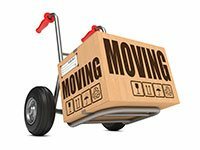 Galveston Movers are the only movers worth considering in Galveston. 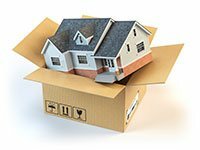 You would find it hard to findother movers in the city worth your buck. We necessarily thrive on the trust of our customers, making great progress in this field over the years. 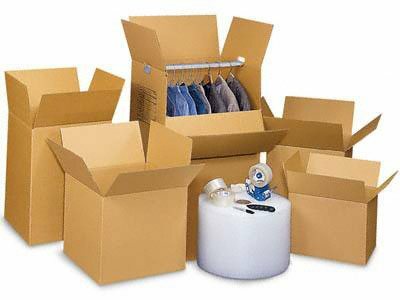 We started off small as every great organization does, meddling only in the moving requirements of people, but today, we have grown into a huge corporate moving company that definitely has no formidable rivals in the entire state. You would be surprised to know the numerous services we offer.